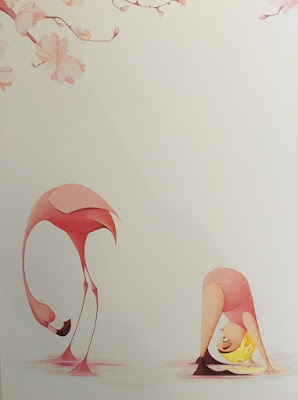 Have you ever opened a picture book and been so distracted by the beautiful illustrations that it was hard to focus on the text? Me too. And sometimes there are books whose illustrations are so stunning and expressive they don't need words at all. 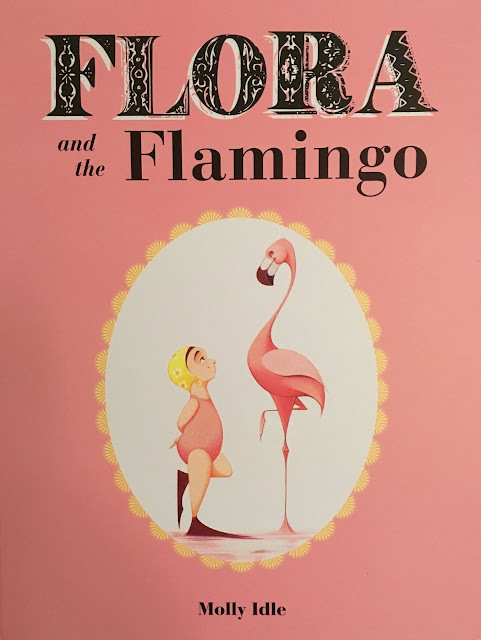 A 2014 Caldecott Honor book, Flora and the Flamingo by Molly Idle is one of those books. 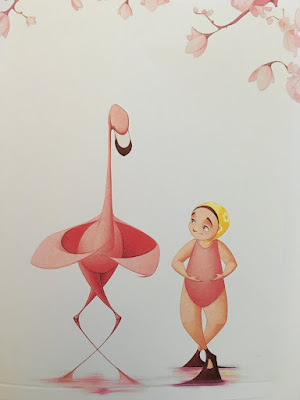 A charming and eager little girl meets an elegant flamingo. After a few tumbles, their friendship blossoms and their dancing soars. But that's just one way to interpret the story. 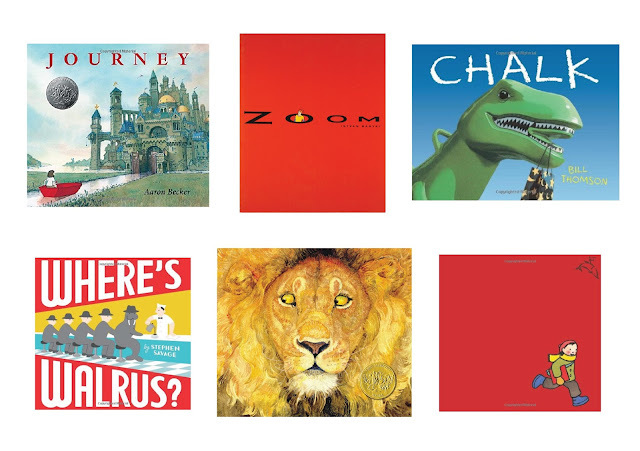 Wordless picture books leave so much room for imagination and give our little readers a chance to practice all kinds of valuable skills. Like inferring meaning from the pictures, predicting what will happen because of what they see, and using a broader vocabulary to tell their story. With a little quiet and maybe a little encouragement, wordless picture books can spark some very sweet and inventive storytelling. 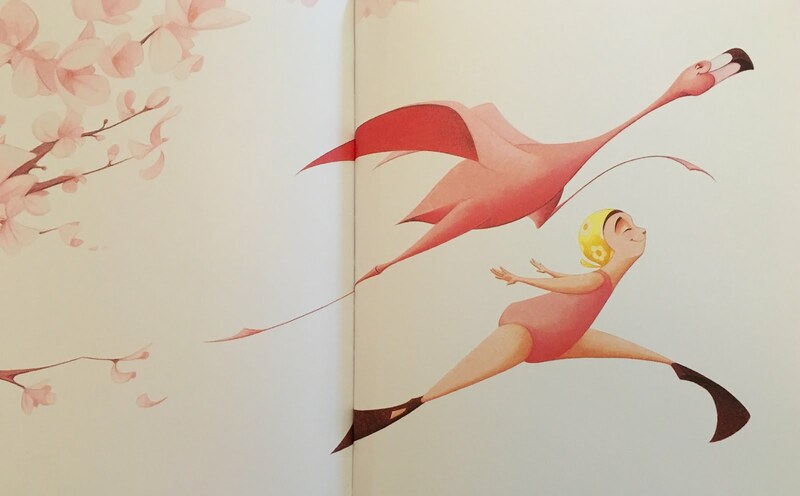 In addition to Molly Idle's other Flora books, here are some more stunning (and silent) picture books to take a look at during your next trip to the library. Simon loves both where's walrus and the lion and the mouse. We will definitely check out the others. We also found an older wordless picture book at the library called "first snow" that we really enjoyed. And we just checked one out this week called "float" that is fun. Thank you for the recommendations! We're excited to check them out. And let us know what you think of the others!